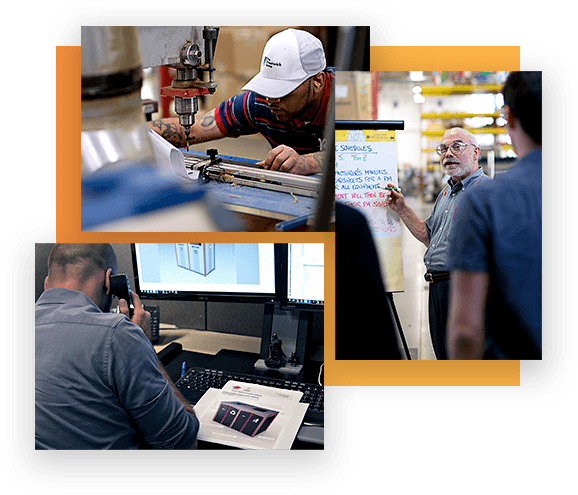 The Prestwick Companies is a family of brands that not only serves its customers but its employees and the surrounding community. 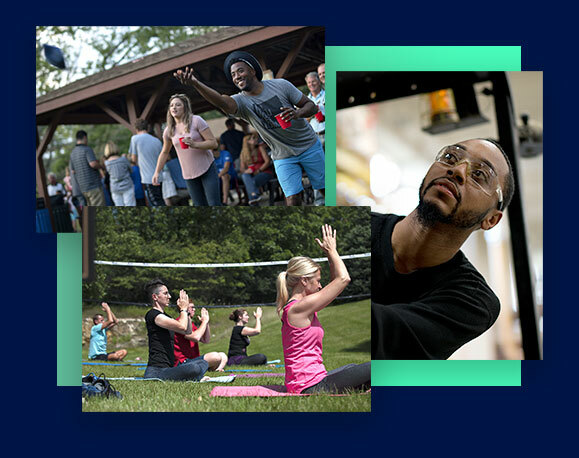 Across three companies and over 200 employees, we value a family environment within the organization and are motivated by a common set of values – all while working with a greater sense of purpose. We encourage all our employees to treat one another as people first and employees second. We recognize that small, daily actions can make a great impact on those around us. 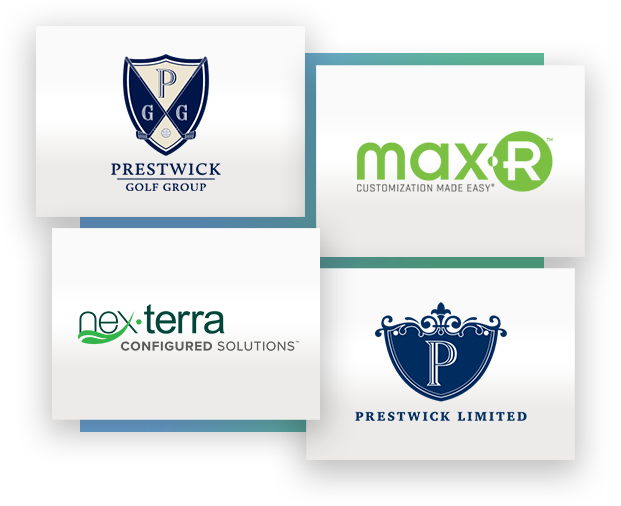 Our brands cover a wide variety of industries, from golf courses to health care to high-end retail. 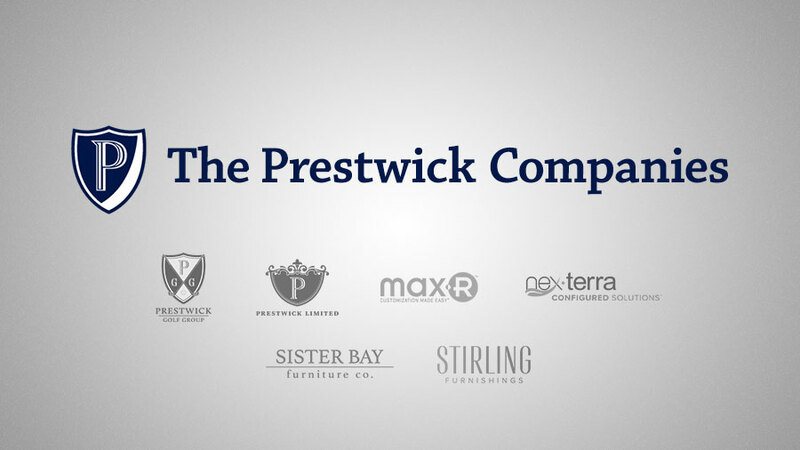 Read on to learn more about The Prestwick Companies’ strong family of brands.